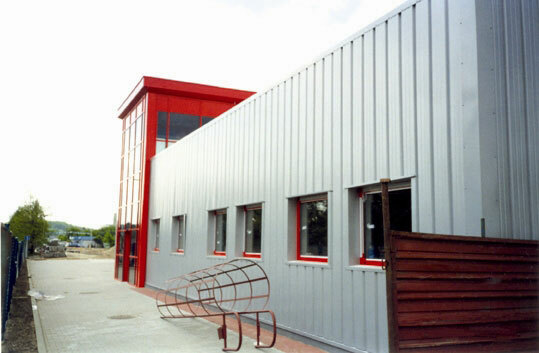 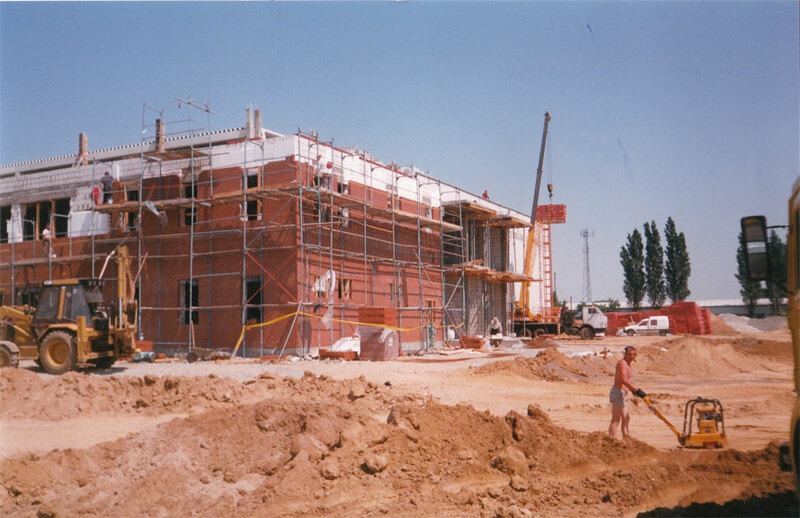 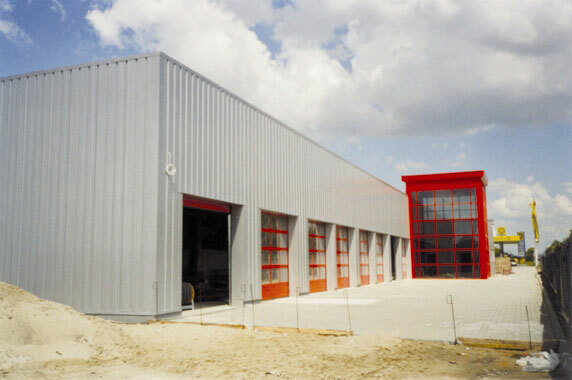 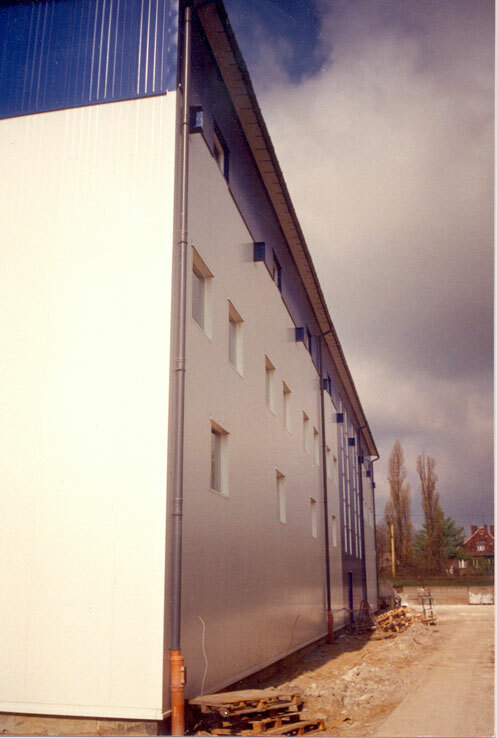 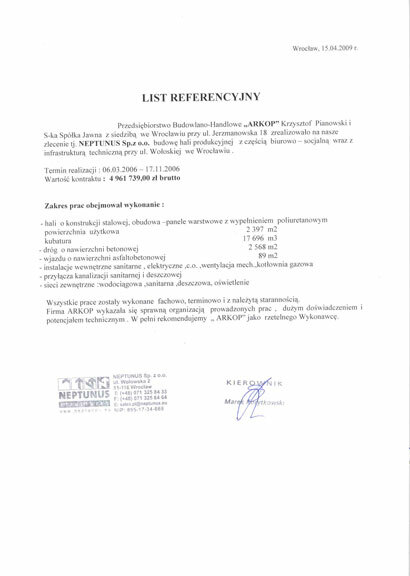 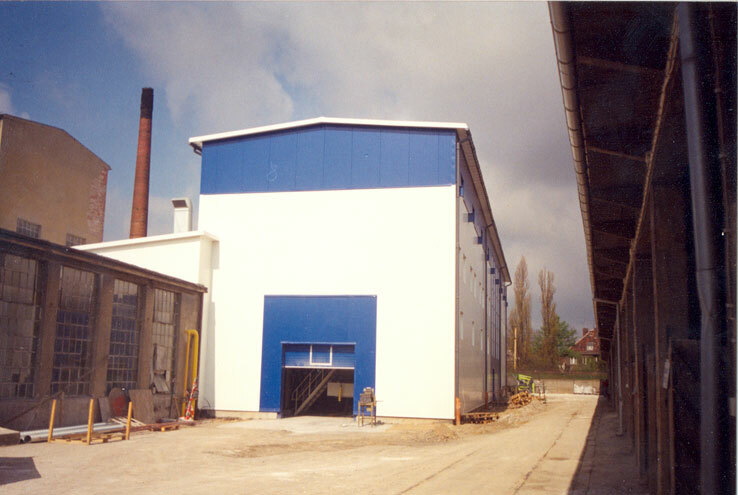 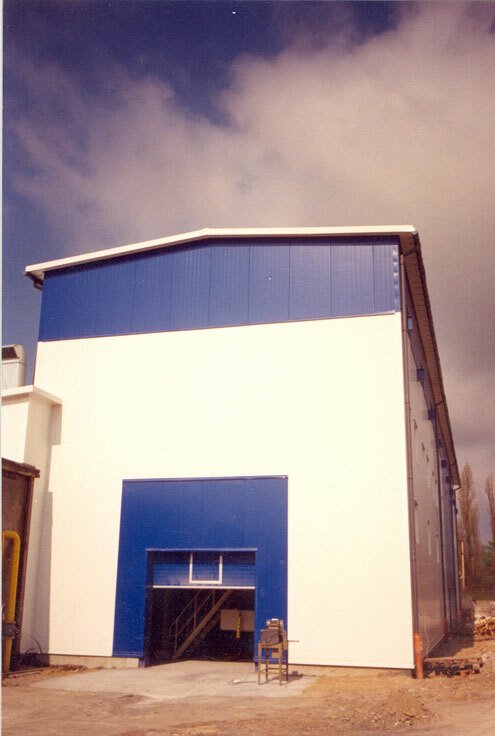 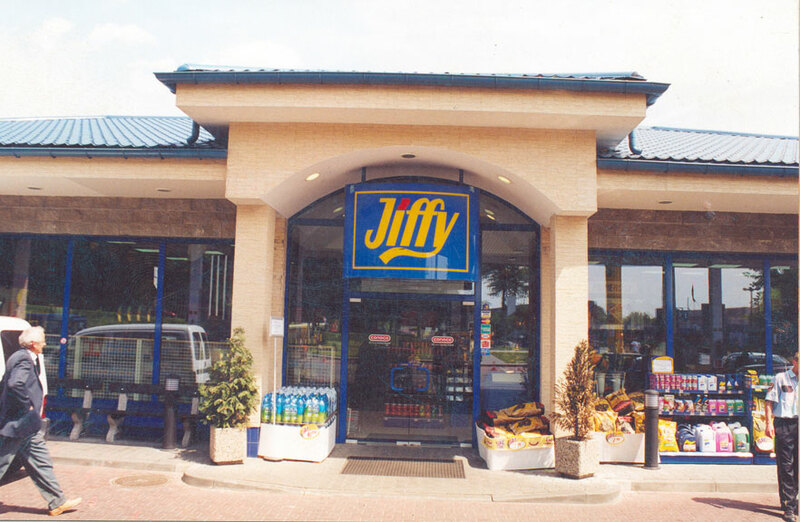 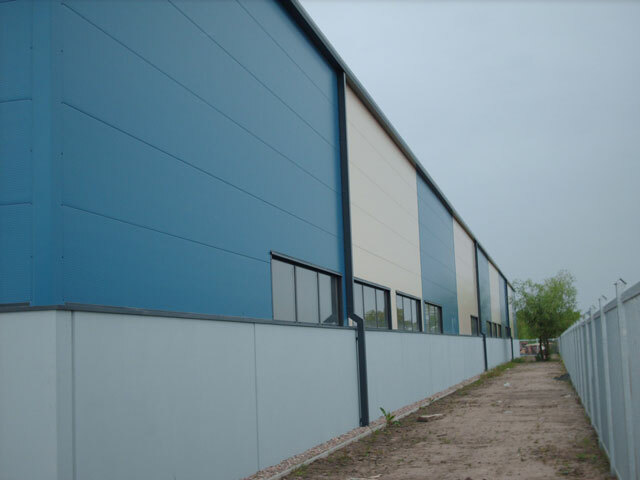 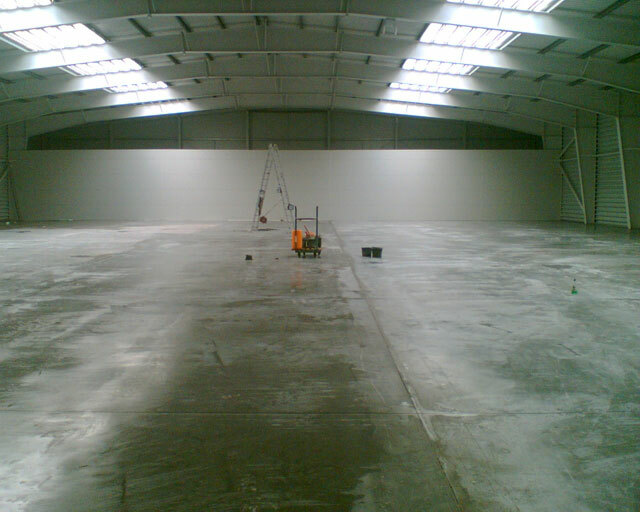 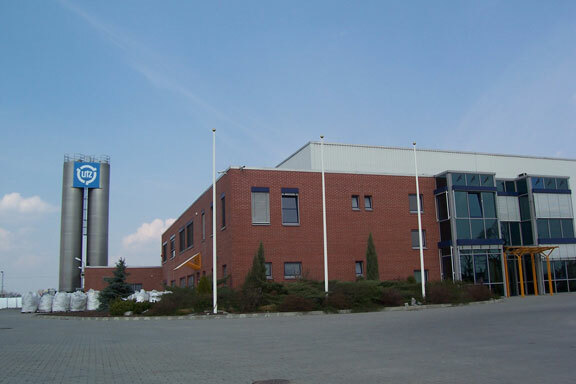 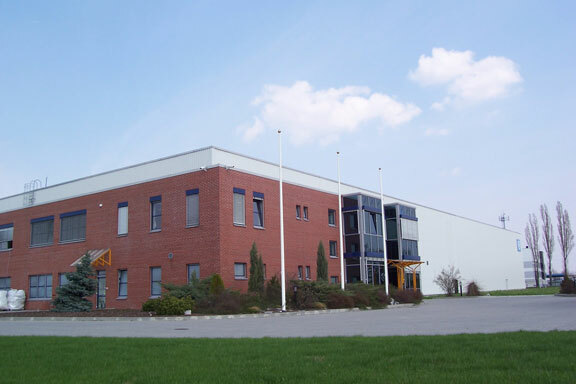 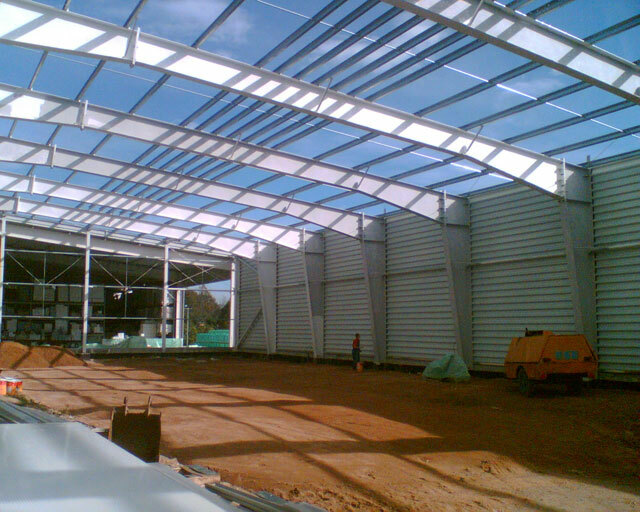 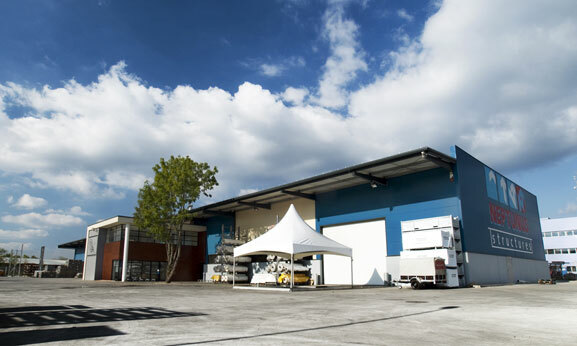 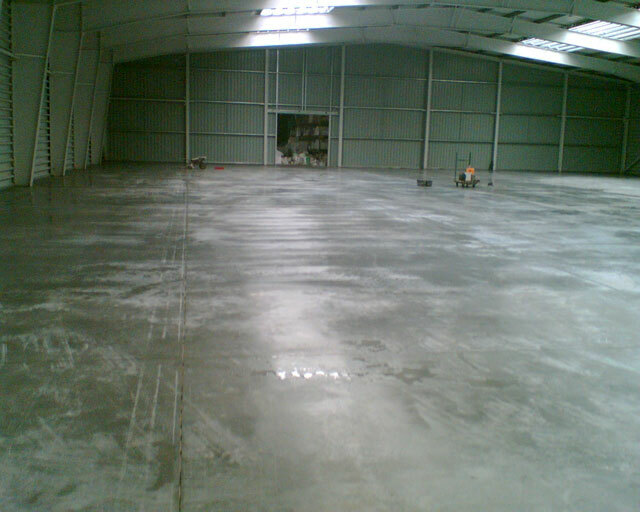 In recent years we have specialized in the comprehensive performance of industrial facilities such as halls, service stations, repair shops. 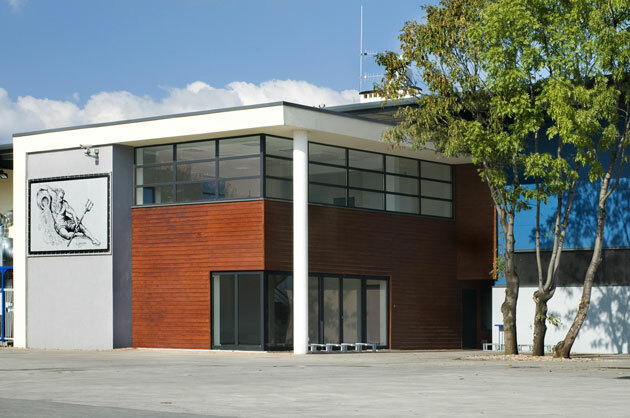 Thanks to the use of modern solutions and technologies, and continuously improving our skills, we guarantee the highest quality service. 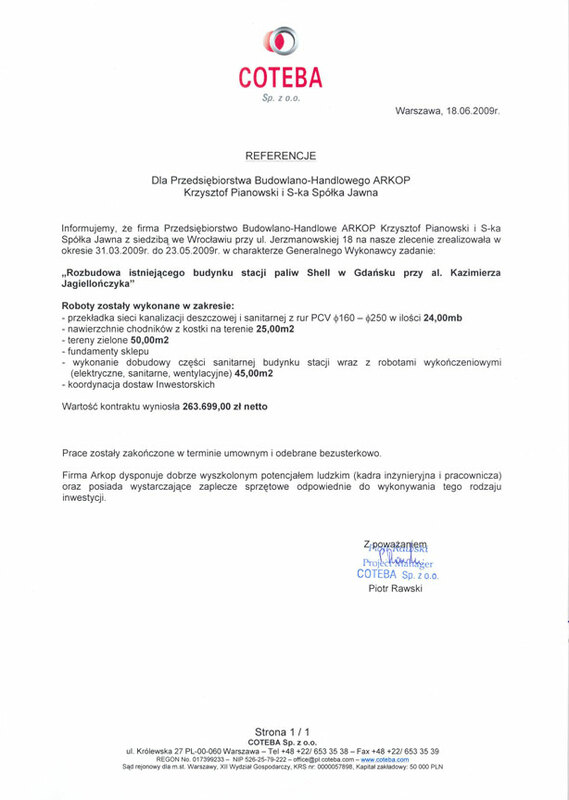 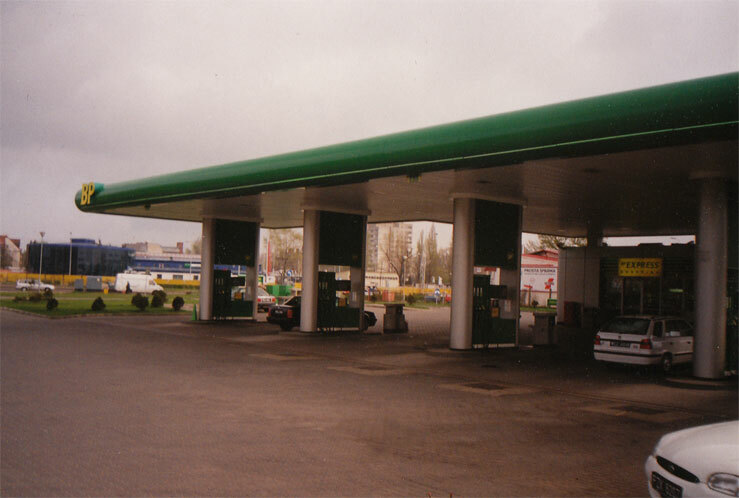 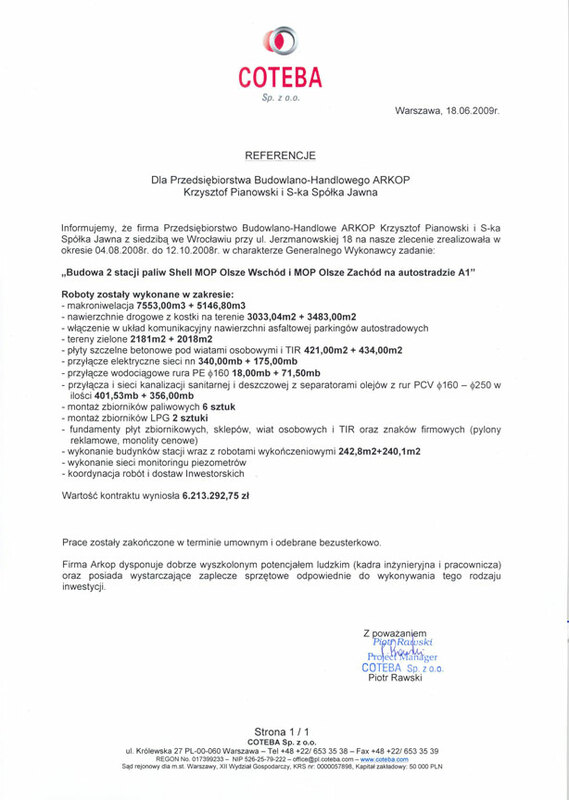 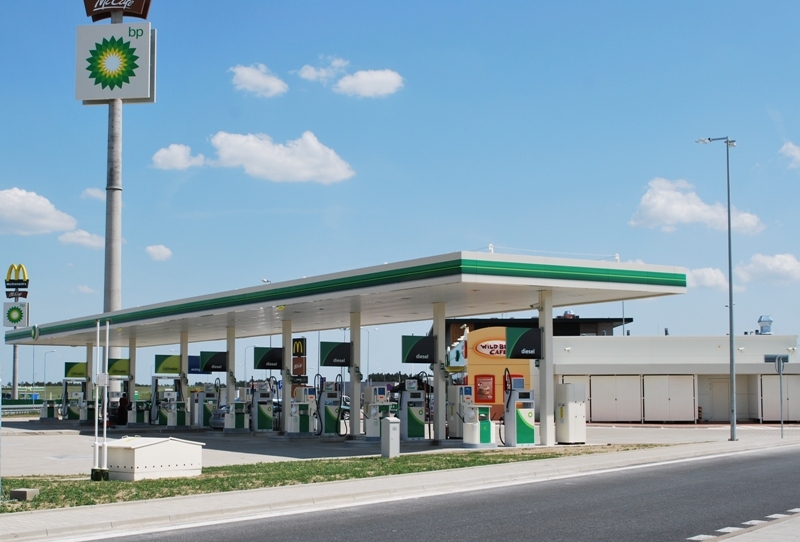 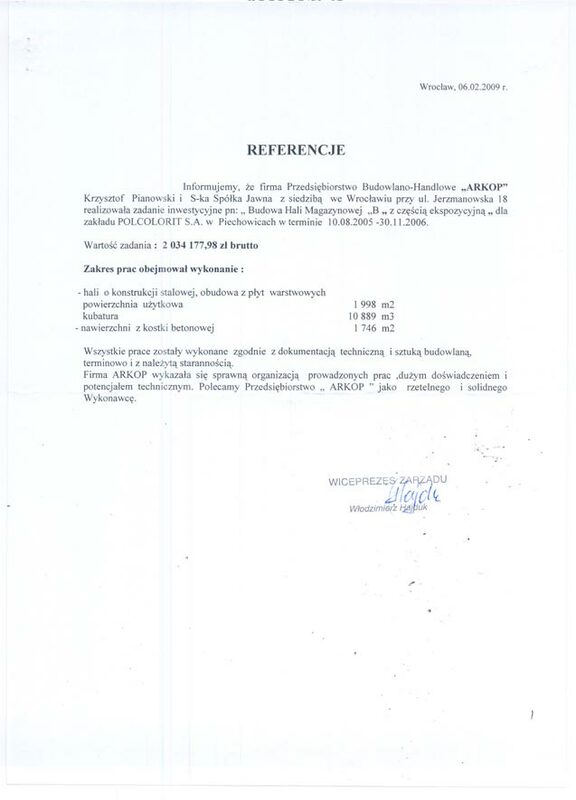 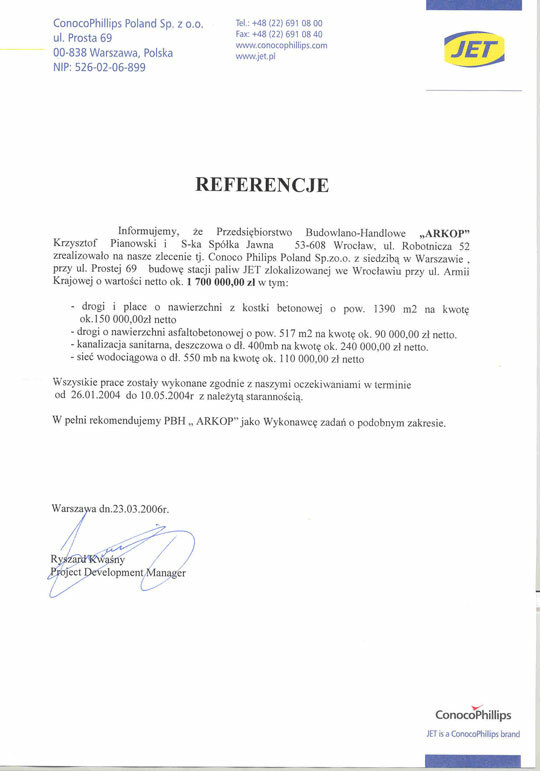 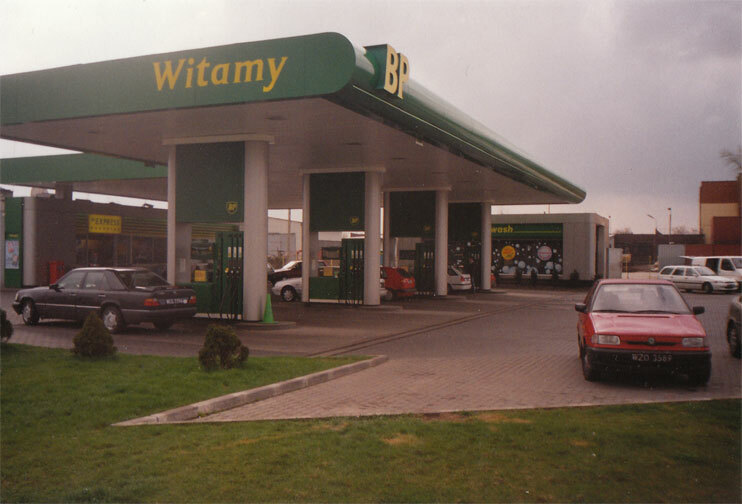 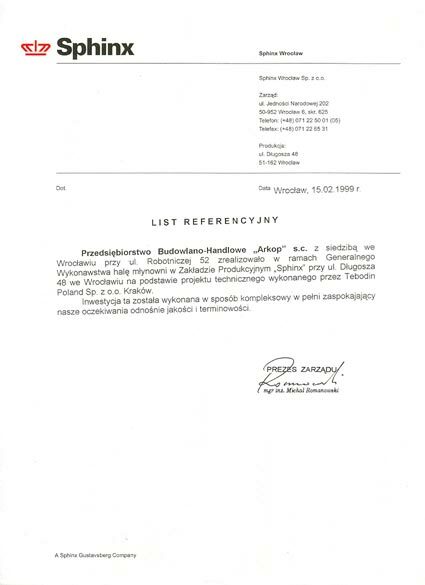 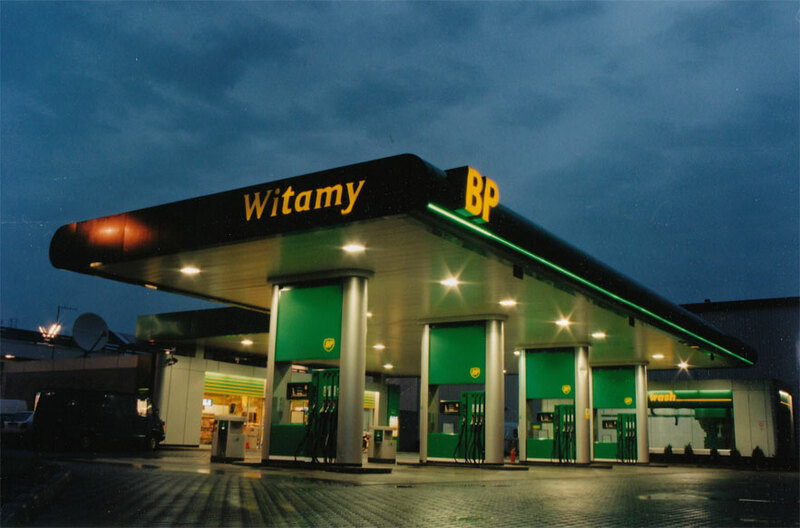 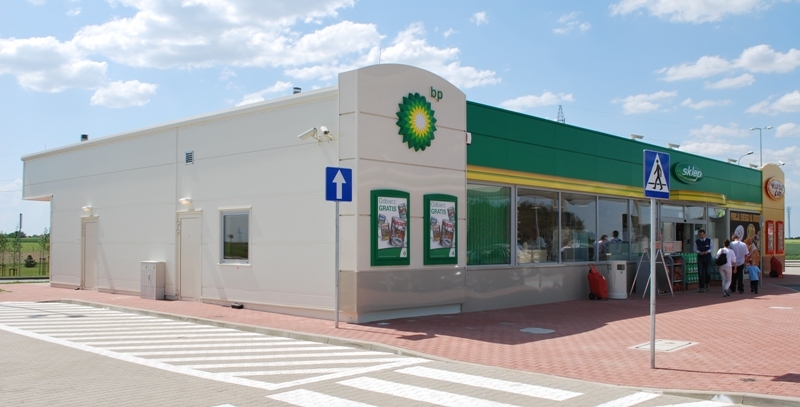 We have built four MOP fuel stations for Poland Department of BP , two of them are located by the A2 Highway. 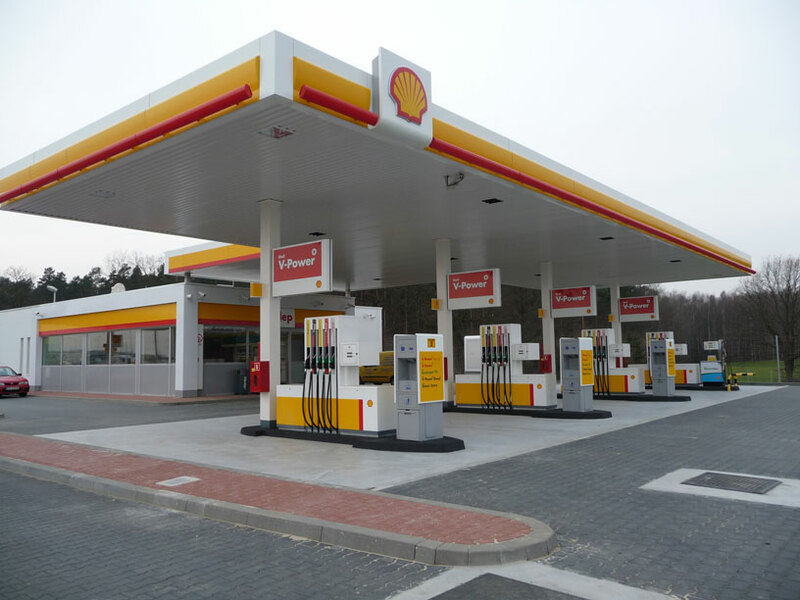 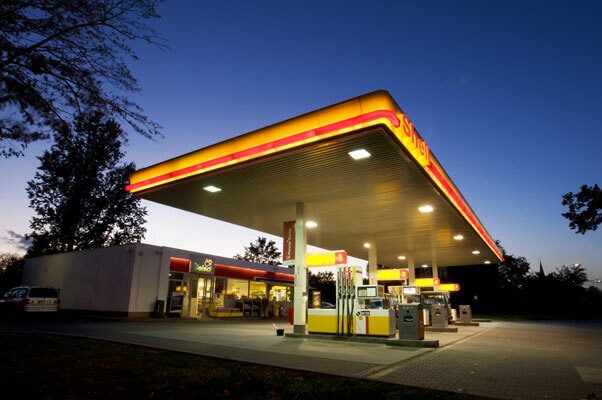 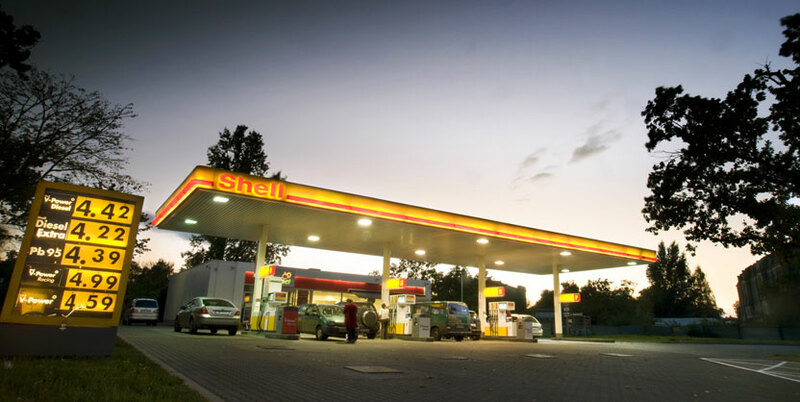 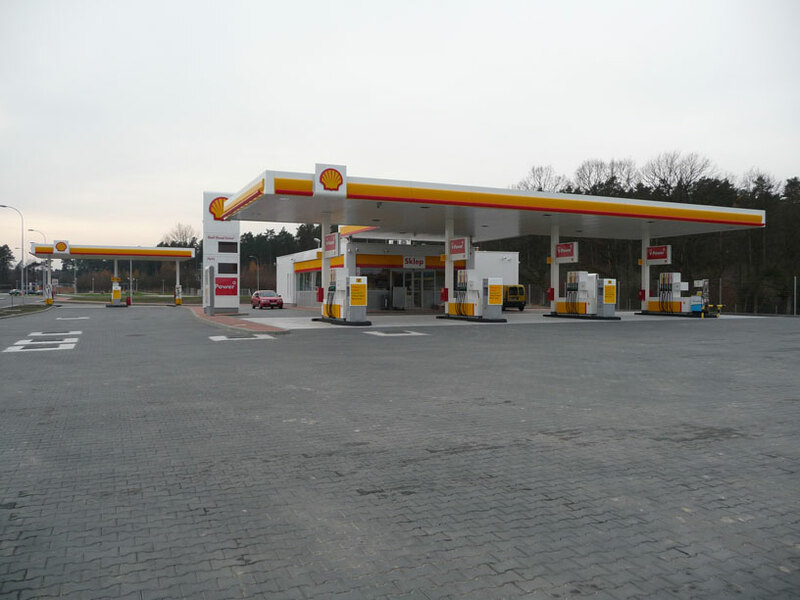 For Shell Polska, we have build almost 60 fuel stations throughout the country including 4 highway service areas by A1 and A2. 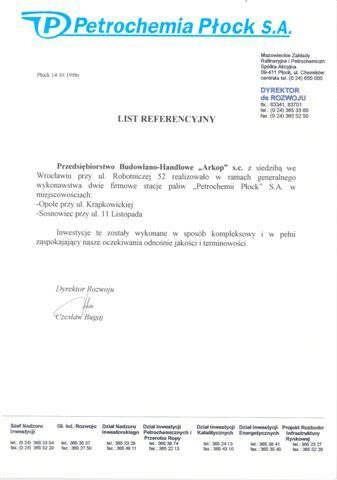 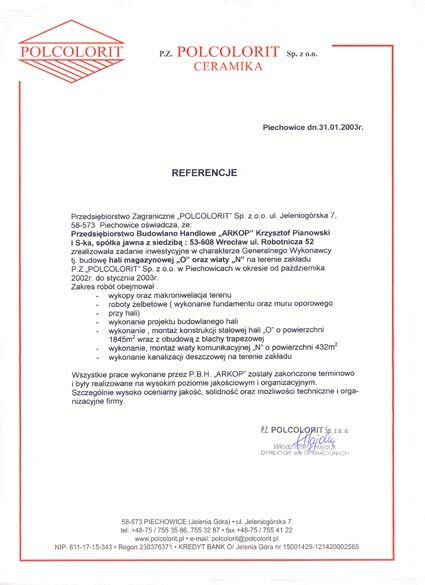 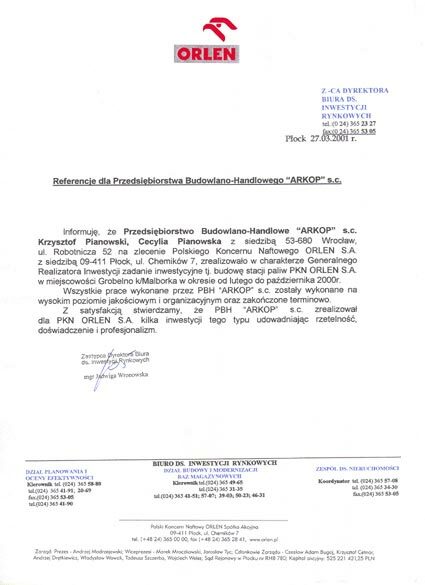 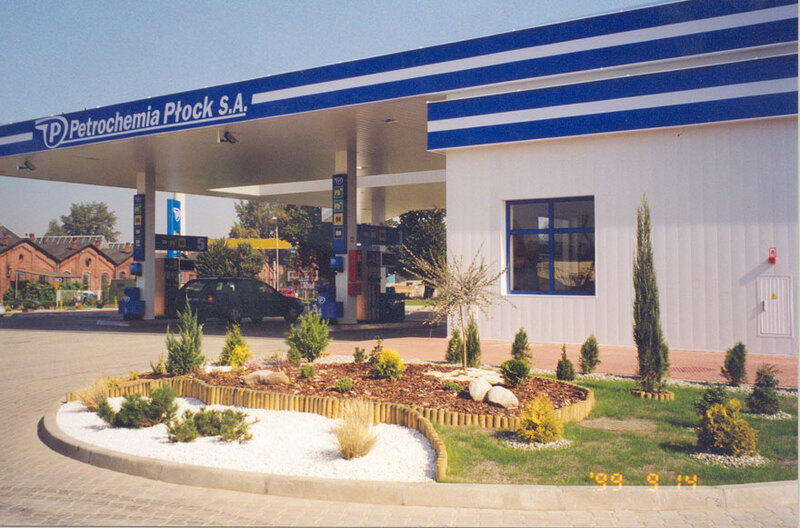 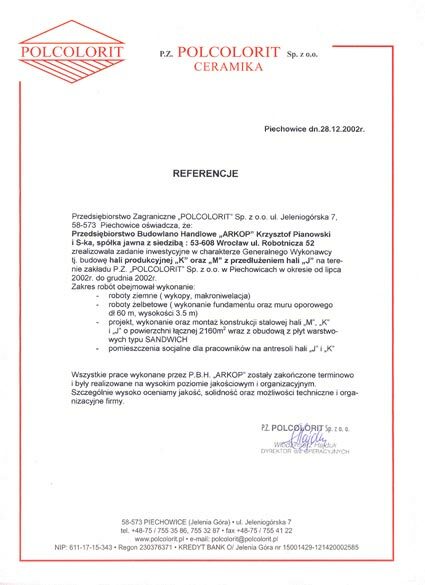 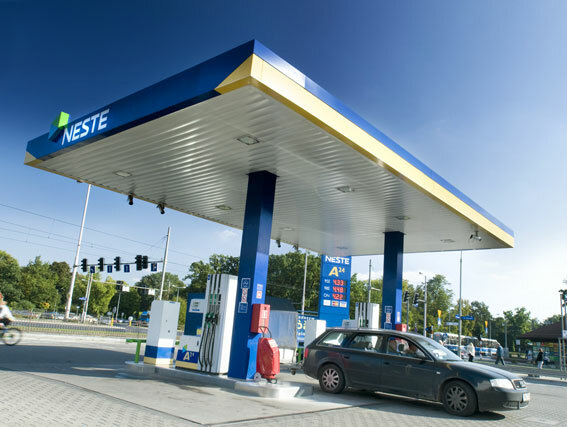 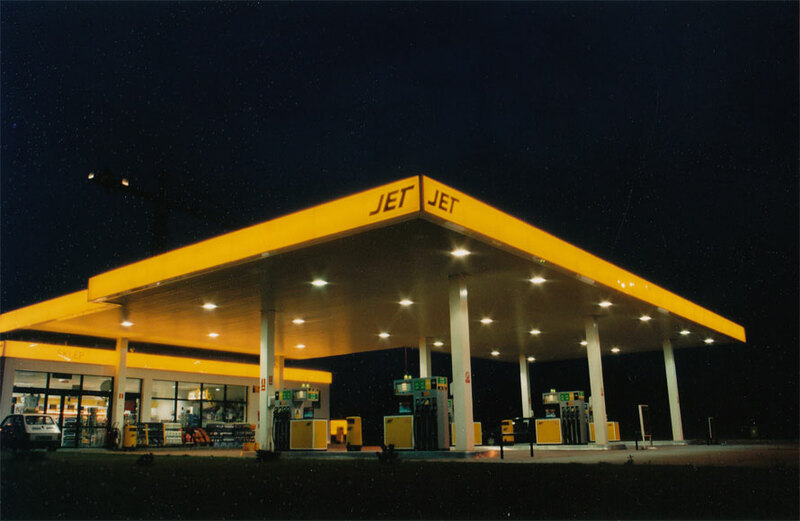 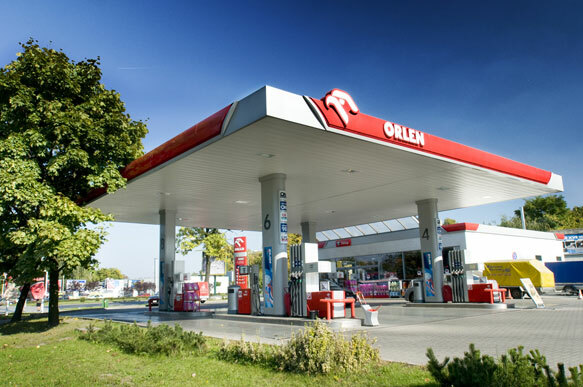 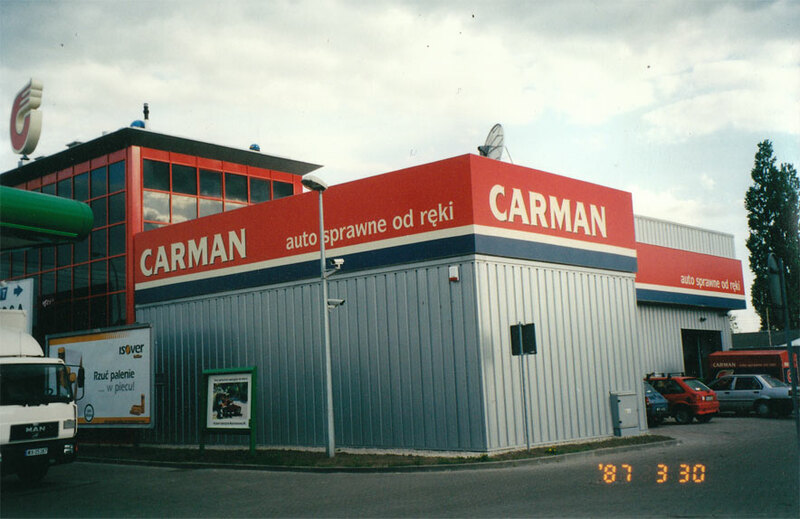 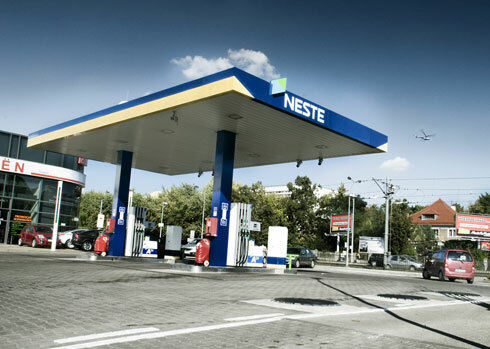 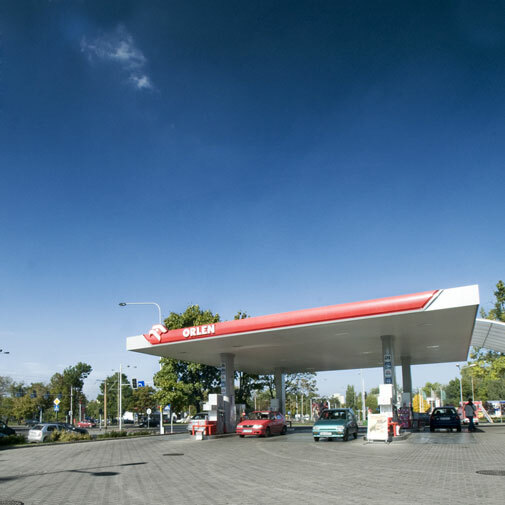 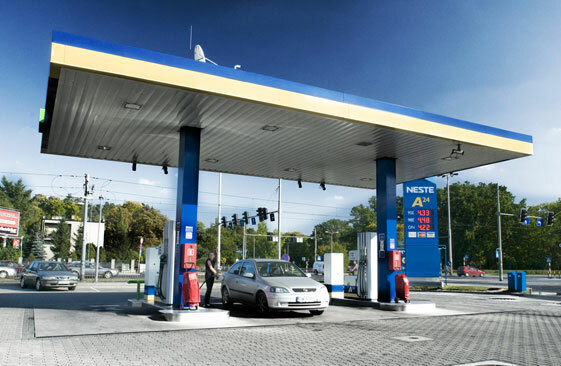 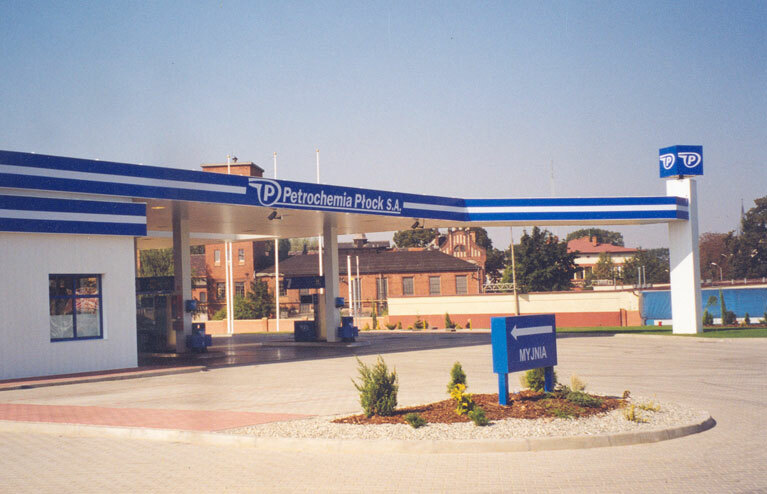 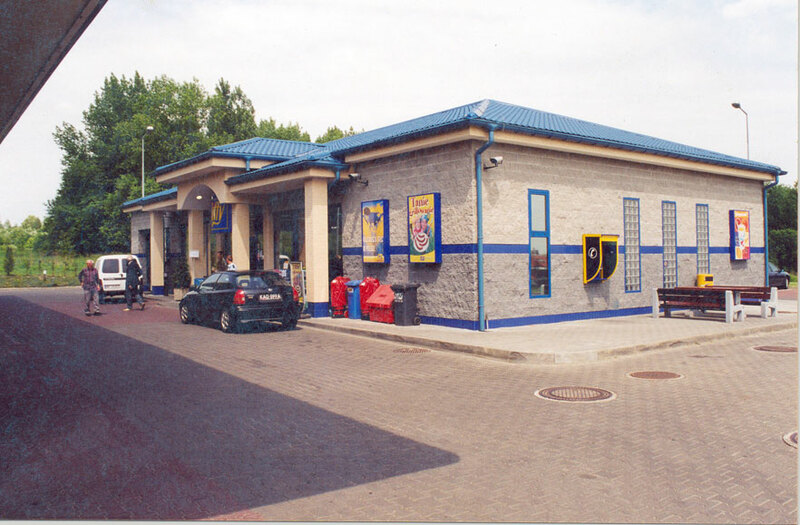 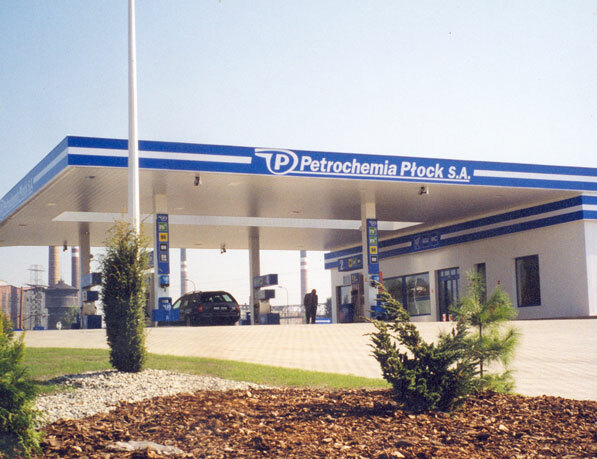 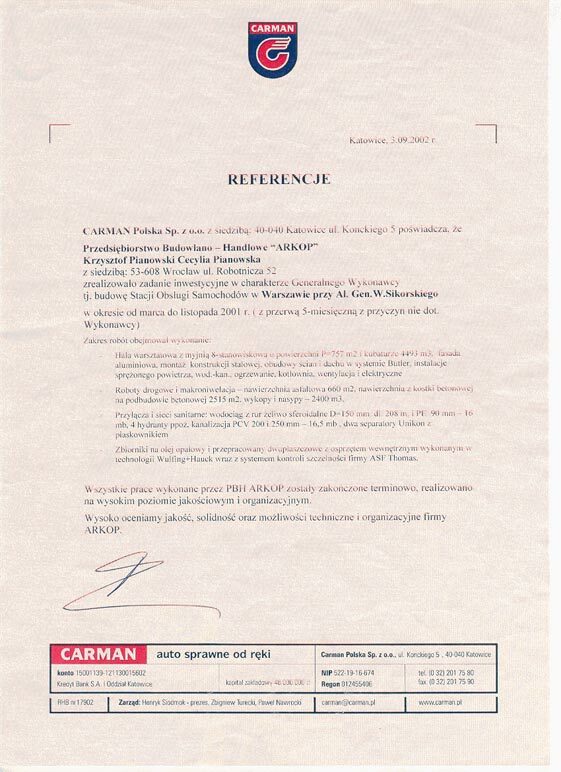 For PKN ORLEN we have built and refurbished a total of 15 fuel stations throughout the country. 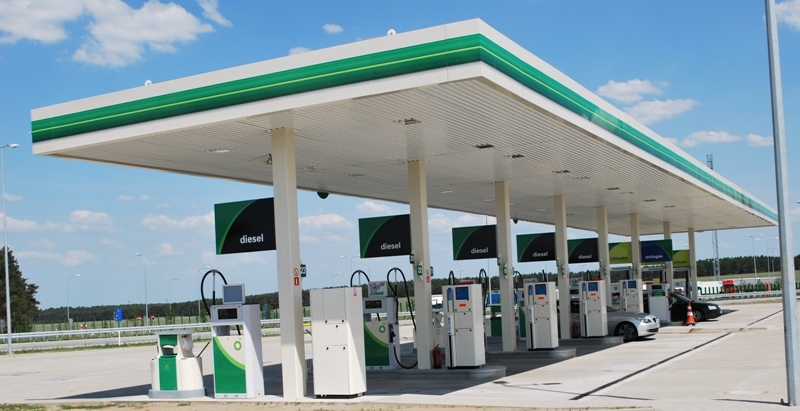 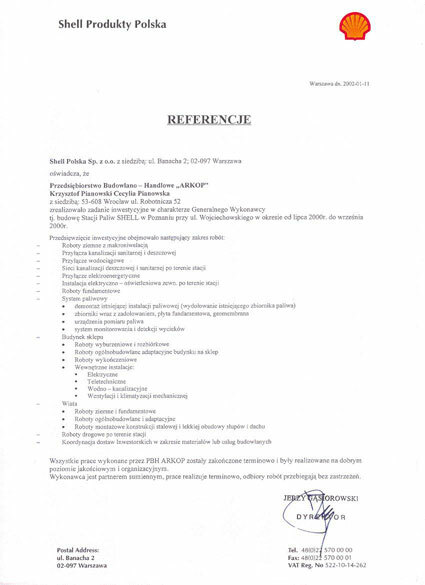 Additionally we have built a total of 20 fuel stations for ARAL, DUO, Statoil and BP.